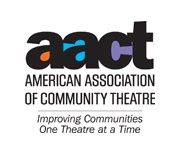 UPDATE: As of 2 PM 8/19/14 the issue with Authorize.net has been resolved, and ticket sales are back to normal. Get your tickets now for "Butterflies Are Free"! I have been informed by our ticketing agency that Authorize.net (a national company that processes credit card transactions, including for Tickets to the City, our ticketing service) is experiencing a nationwide outage. It is affecting the ability to purchase tickets at this time. Tickets to the City is monitoring the situation and will advise us as soon as it is resolved, at which time we will post a followup letting you know. We apologize for any inconvenience. Hopefully online sales will be back up very soon. Tickets are on sale for "Butterflies Are Free"! 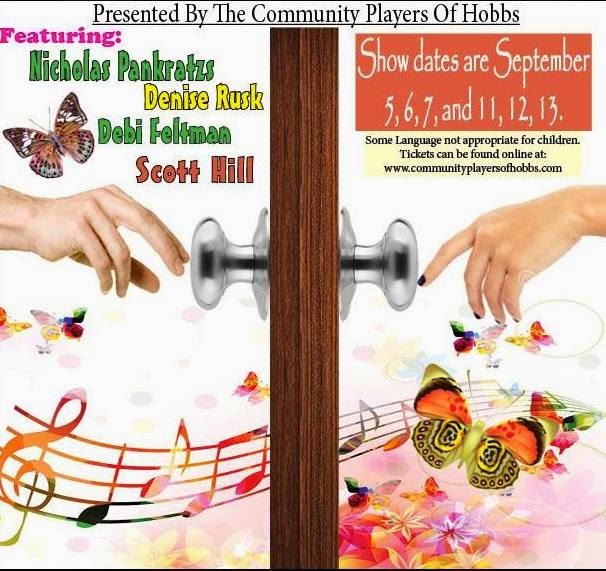 Tickets are now on sale for the romantic comedy "Butterflies Are Free"! Loosely based on the life of attorney Harold Krents, the plot revolves around a Manhattan blind man whose controlling mother disapproves of his relationship with a free-spirited hippie. The title was inspired by a passage in Charles Dickens' "Bleak House": "I only ask to be free. The butterflies are free. Mankind will surely not deny to Harold Skimpole what it concedes to the butterflies." "Butterflies Are Free" is directed by Jonathan Bertschinger ("Line", "The Importance of Being Earnest"), and features Nicholas Pankratz, Denise Rusk, Debi Feltman, and Scott Hill. 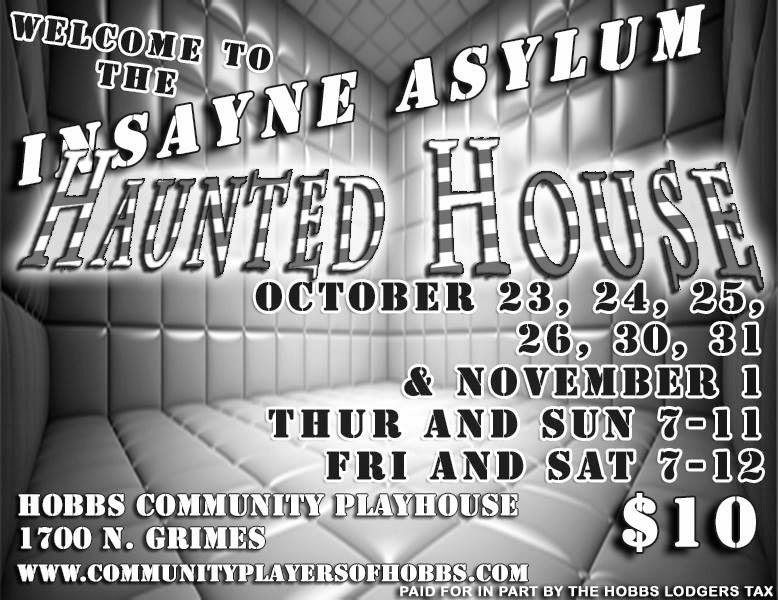 Show dates are September 5th, 6th, 11th, 12th, and 13th (8 PM) and September 7th (2 PM). All seats are $10, and can be purchased online (click the ticket link on the left side of our website). Yes...you read that headline right...our next show, "The Secret Garden", is only 16 days away! 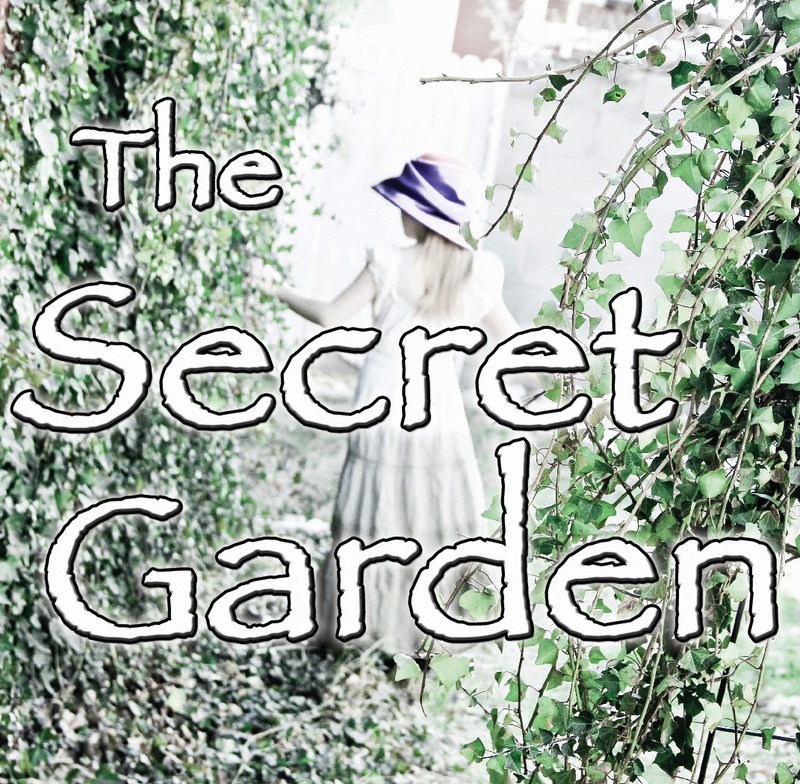 "The Secret Garden" is set in the early years of the 20th century. Mary Lennox, a young English girl born and raised in the British Raj, is orphaned by a cholera outbreak when she is eleven years old. She is sent away from India to Yorkshire, England, to live with relatives whom she has never met. Her own personality blossoms as she and a young gardener bring new life to a neglected garden, as well as to her sickly cousin and uncle. 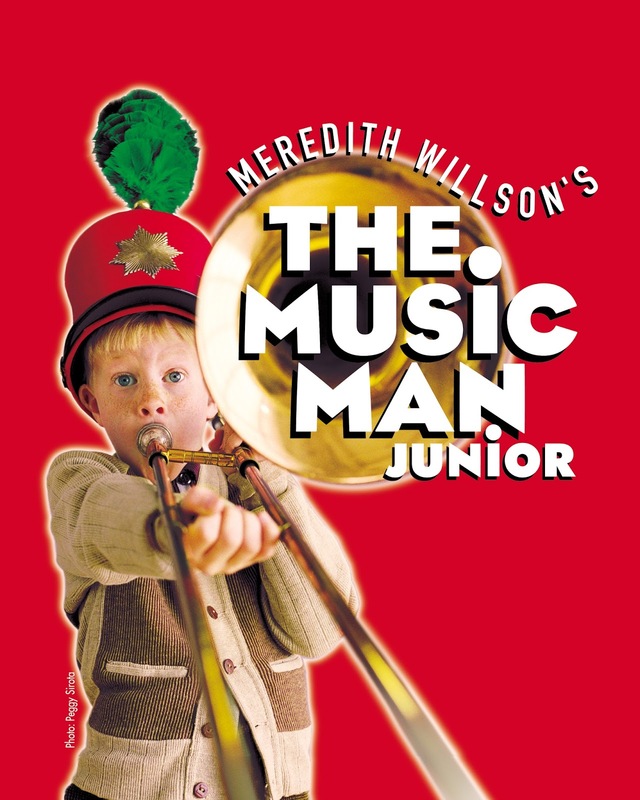 Directed by Nathan R. Miles ("Fiddler on the Roof", "Cabaret"), this endearing show will appeal to all ages. 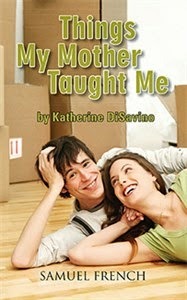 Show dates are May 29, 30, 31 (8 PM), June 5, 6, 7 (8 PM), and matinee shows June 1 and June 8 (2 PM). All seats $15. Tickets are available on our website (or click here) or at the door. Please join us and enjoy "The Secret Garden". Tickets are on sale for "The Secret Garden"! 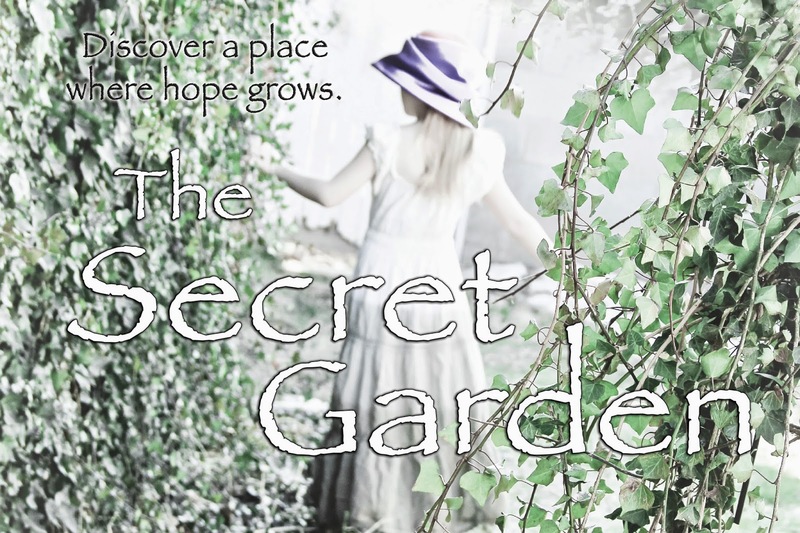 Tickets are now on sale for "The Secret Garden"! 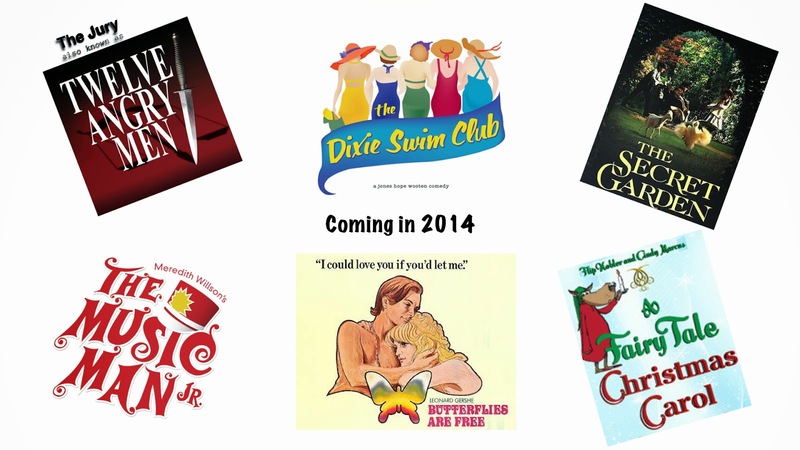 Show dates are May 29, 30, 31 (8 PM), June 5, 6, 7 (8 PM), and matinee shows June 1 and June 8 (2 PM). All seats $15. Tickets are available on our website (ticket icon on the left) or at the door. Cast list "The Secret Garden"
Thank you to all who auditioned. It was a very hard decision. Congratulations to everyone who made the cast. Remember you may pick up your script, Friday, April 4th from 6:00-8:00 at the Playhouse. 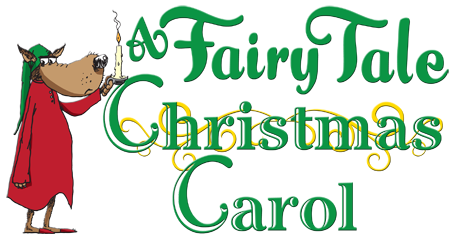 First rehearsal will be Monday April 14th @6:30 pm at the Playhouse. 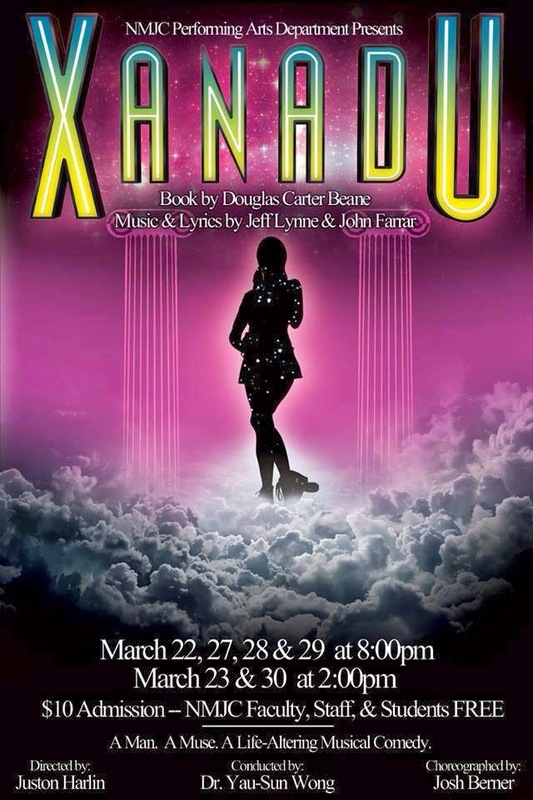 Tickets are now on sale for "Xanadu"! 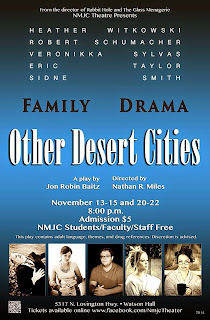 Tickets are FREE to NMJC Faculty, Staff and Students (see instructions online for contact information regarding free tickets). 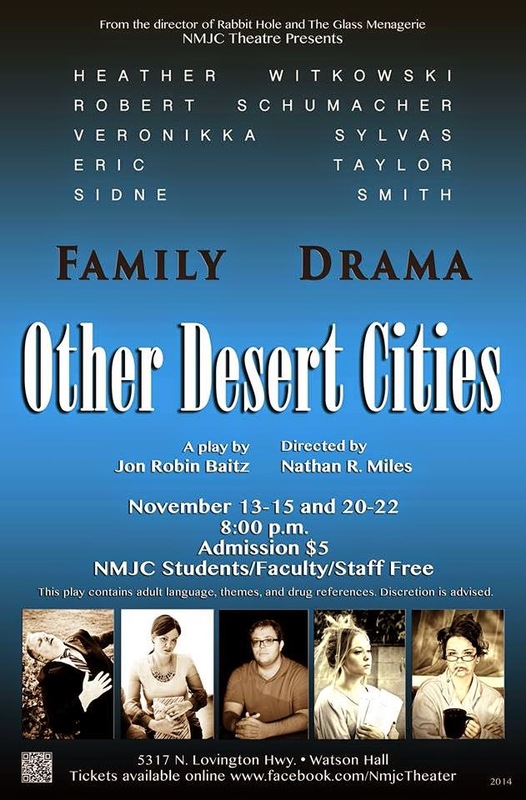 Come out and support our growing theatre department and then stay with us for exciting news coming before the end of the semester!